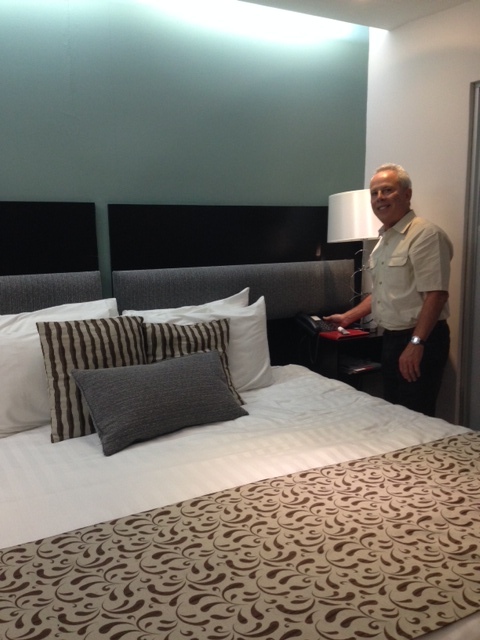 Did you know that the some of the best accommodations are now right around the Spanish school. Our best deal in a hotel is as low as $350.00 a week for a private room in a nice hotel with a swimming pool just across the road. There are 3 good hotels around Spanish Panama school and each of these hotels is less than a 30 second walk away! That is Grand International Hotel (pool, gym), Saba Hotel (relax in the cafe right on Via Argentina), and the international Ramada Inn (pool, gym). These are all great stays and favorites of our Spanish students! We also have a partnership with a hostel with shared dorms for budget travelers or just those who want to meet lots of fellow travelers. This is a 10 minute walk away and just $154.00 for two weeks and includes breakfast. 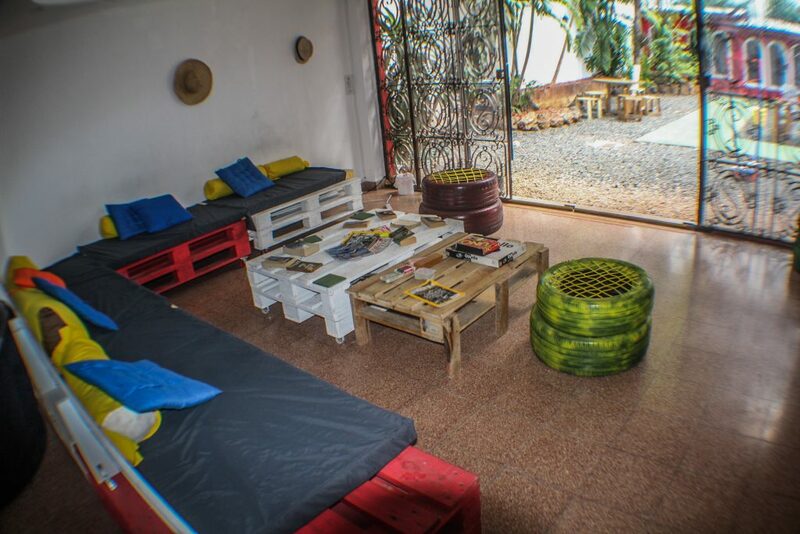 Spanish Panama partner city hostel. 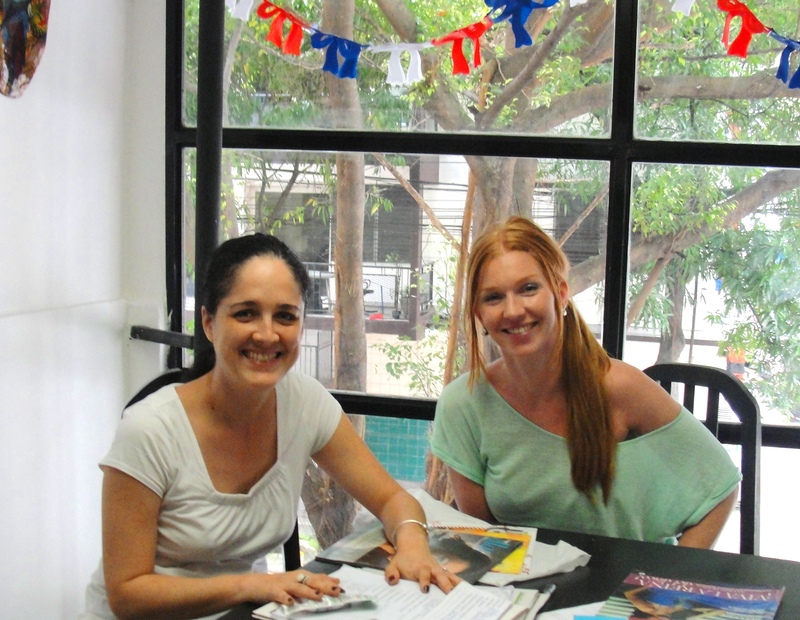 Accommodations at our Spanish school includes hostel shared dorm with A/C and breakfast. Only $81.00 a week for Spanish Panama students. We are located right on Via Argentina in the Cangrejo neighborhood, near “Cabeza Einstein” – the Albert Einstein’s head statue. 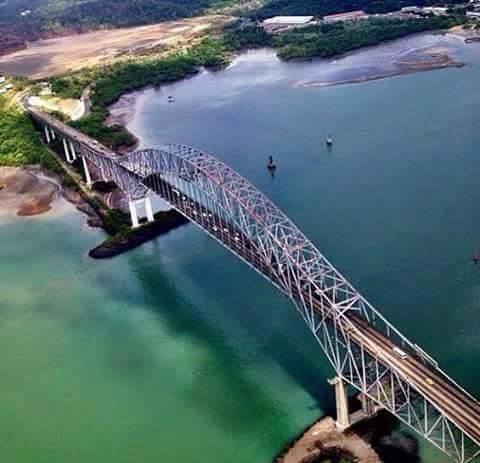 SpanishPanama school hotel, B&B, homestay, and Panama City hostel, and other accommodation options below……..
Telephone: (+507) 213-3121 Email: info@spanishpanama.com for great weekly prices. Grand International Hotel is just across the road from your Spanish classes at SpanishPanama. This is a favorite of many of our Spanish students because if you reserve it through us as a registered Spanish student you get the best price that you will find in likely any of Panama’s central neighborhoods. 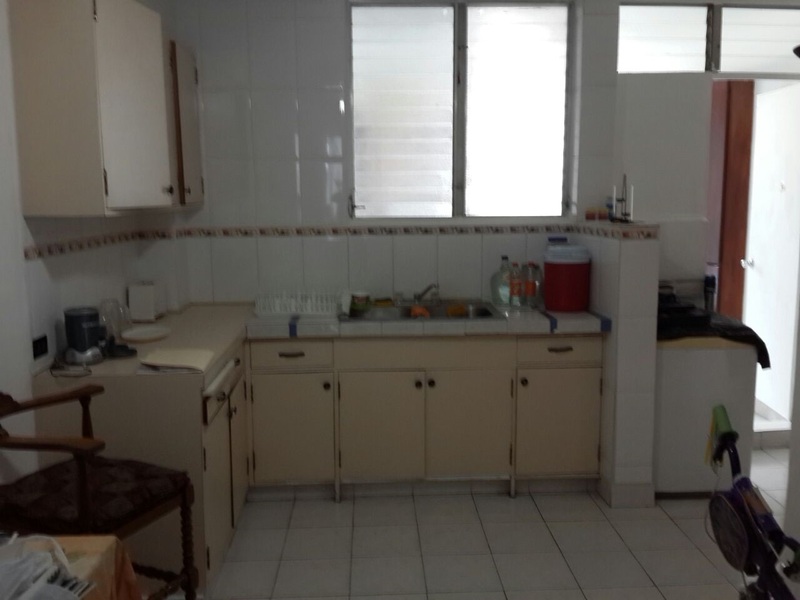 You also get the prime location in Panama’s number 1 neighborhood of Via Argentina, El Cangrejo. This is a 15 second walk from Spanish Panama Spanish school – just across the road! Right now, Spanish Panama offers students staying at this Panama hotel a one month deal for $800.00. For two people the rate is $950.00. 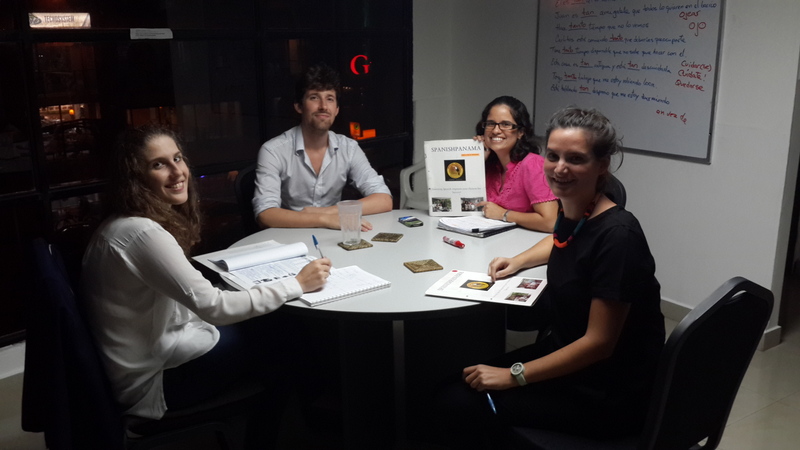 You can see this hotel from the Spanish Panama social – terrace, where students enjoy their coffee and tea breaks, practicing their Spanish with teachers and students, all over-looking the local street life of Via Argentina. Here are some photos of the room. 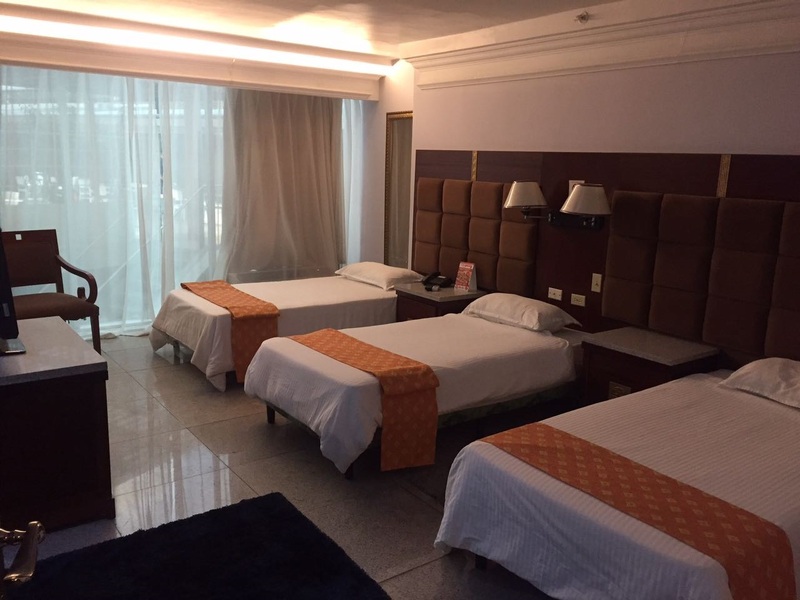 (The private or double rooms are quite similar) See photos…..
You may contact them yourself and for one to twelve weeks of studying Spanish at SpanishPanama The Grand Hotel International will give you a special discount off their rooms. 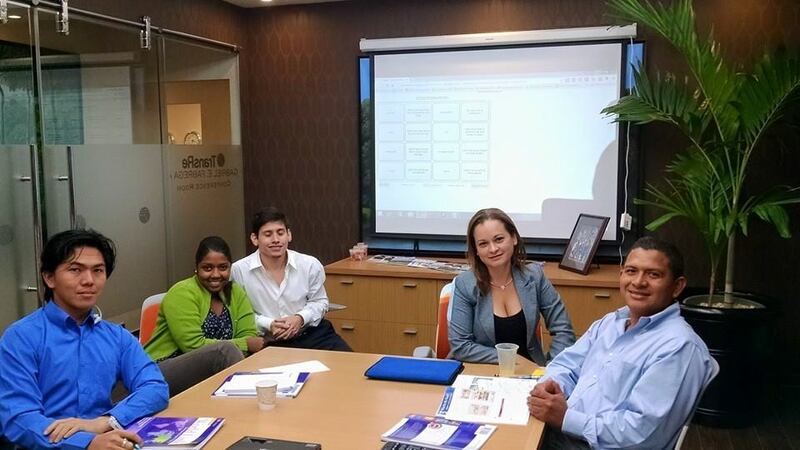 We get you the best available corporate rates for weekly and long term stays because of the special relationship that Spanish Panama Spanish school has developed. Only 4 doors to the left of Spanish Panama is Saba Hotel. This is quiet and with a terrace and view right on Via Argentina. There are no drinks served here and great for real serious Spanish students. Cost is about $455.00 a week and includes breakfast. 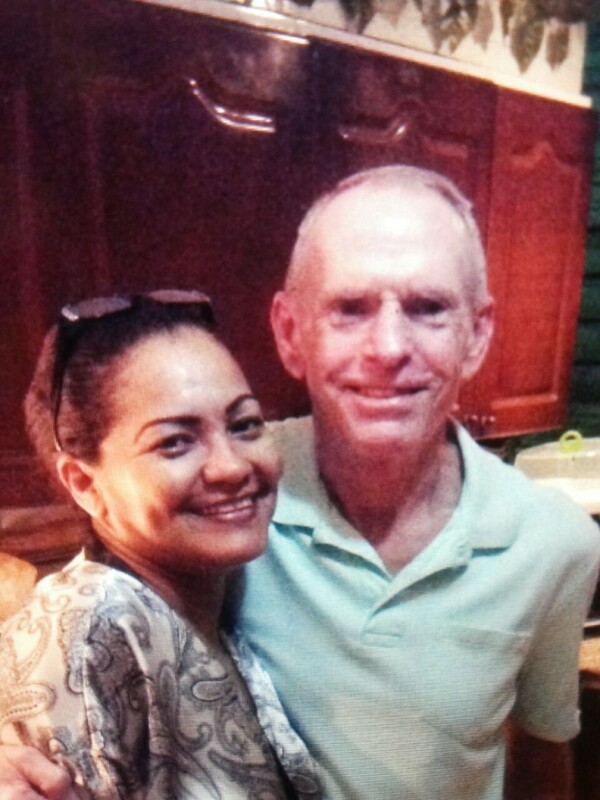 While studying Spanish, Jackie and Donnie stayed at Saba Hotel, Via Argentina, 4 doors from SpanishPanama. 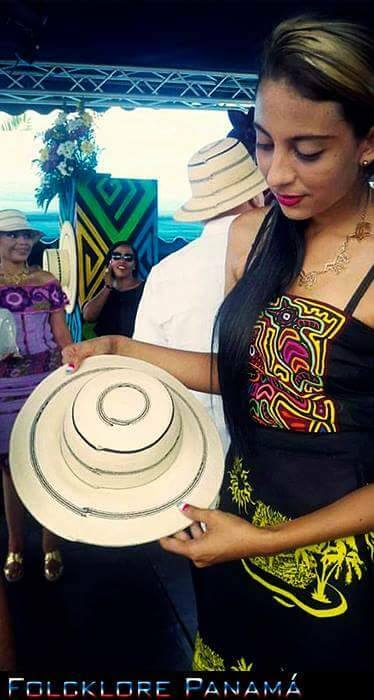 “Overall, I was pleased (with SpanishPanama). I especially found Allan to be a very good teacher. I spent 20 hours in school and learned a lot and given enough time (which you don’t really have during a conversation) can get my brain to formulate most of the things I want to say. 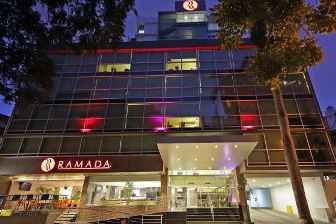 The famous Ramada chain has a hotel just beside Spanish Panama School and it starts at just $63.00 a night. Hotel Principe (brand new with classy Asian restaurant downstairs and best seafood across the road and Robert Duran’s restaurant around the corner, and you only walk up to the end of the block and over to get to Spanish Panama), Novotel hotel (brand new and beside boxer Roberto Duran’s house and has a nice social bar, and a 5 minute walk to Spanish Panama), Toscanna Inn (tripadvisor’s best rated hotel and great service and less than a 10 minute walk to Spanish Panama on Via Argentina), Hotel Ambassador, Parador Hotel, Milan Hotel, Corral Suites, Sevilla Suites, Hotel Veneton (big casino and live music and a 10 mnute walk to Spanish Panama Spanish school), Hotel Las Vegas (site of excellent Italian restaurant Pomodoros and live music with wine and cheese bar. Go round the corner and walk for 7 minutes for Spanish classes at Spanish Panama), Hotel Ambassador, Torres de Alba Apart-hotel (nice pool deck), Hotel Las Huacas, Hotel Granada (nice trendy facelift), Hotel Hilton, Tryp Hotel, Hotel Continental (Canadian trade conferences), Hotel Marriot (big casino, live music, and across the street is best Arabic restaurant Beirut restaurant and favorite of Spanish Panama’s students), Hotel Panama (landmark of historical importance, and “1” on lots of city maps and little more than 10 minute walk to Spanish Panama language school), Hotel Continental, Hotel Victoria (brand new), Hotel Metro, and the soon to be open upcoming hotels: Hotel Hampton and Ramada Hotel. Ramada will be only two buildings away from Spanish Panama (and right beside Fruteria Mimi, the best fruit and veggie store in the Center). All of these Panama City hotels are less tan 10 minutes walking distance of Spanish Panama! Panama City’s “Grand International Hotel”, “Saba Hotel”, and the just newly opened Ramada Inn, are right on Via Argentina, and each hotel is only 15 seconds or less walk from SpanishPanama Spanish school. 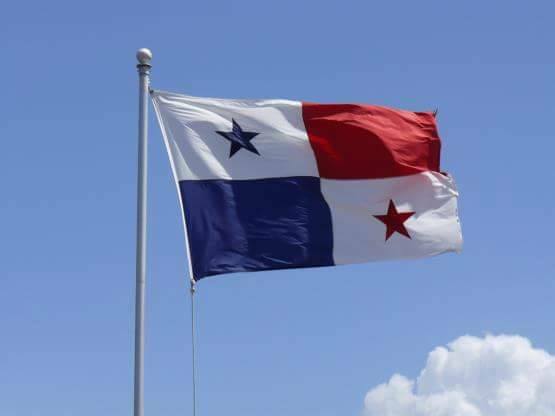 Hotel Miramar, Hotel Riu, Hotel Meridian, and Bristol Hotel are 4 more of Panama’s fine hotels, and are less than 10 minutes by taxi ($2) from Panama’s best Spanish Language school, SpanishPanama. There is a Marriot Hotel joined to Multiplaza shopping mall center which is Panama’s most upscale mall. There is also a Hard Rock Cafe Hotel joined to Multicentro shopping mall. Both of these hotels and shopping malls are a 10 minute taxi ride to SpanishPanama, or a 30 minute walk. For our most economical option, SpanishPanama budget accommodations are best for budget travelers, students and backpackers in Panama. Rates start at $112.00 a week (including breakfast) and that is in a shared dorm room. These dorm rooms are great as there is an outdoor patio social area, pool table, BBQ, lockers, big TV’s, AC’s, big shared kitchen, bike and towel rental, computers & wifi, 24 hour staff, and swimming pool! These European style accommodations also have single rooms (starting at $35/day) and are about a 20 minute walk from SpanishPanama. Great to have a hostel with a swimming pool in the Panama City sun! 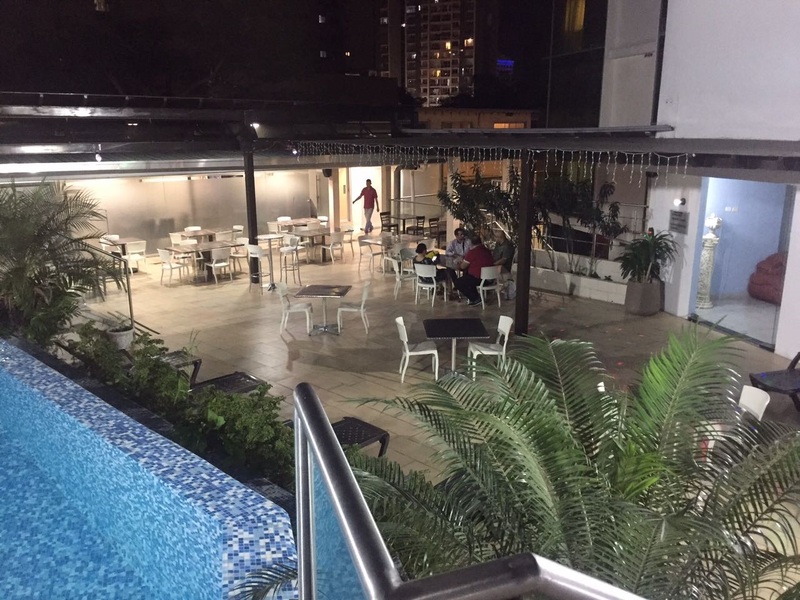 This is about the only hostel in Panama City with a swimming pool, and the fun place to stay while taking Spanish classes. 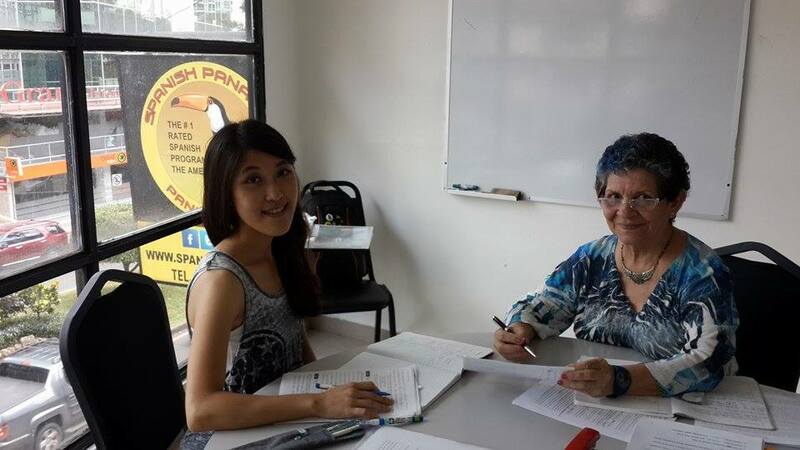 Whenever our driver picks you up at the airport he will pass by and show you SpanishPanama Spanish language school before taking you to your homestay, hotel, B&B, or other accommodations. Spanish Panama is located right on the corner of the best intersection in Panama City (Cabeza Einstein), on the best street in Panama City (Via Argentina), and in the best neighborhod in Panama City (El Cangrejo) for convenience with just about everything you’ll need while in Panama. 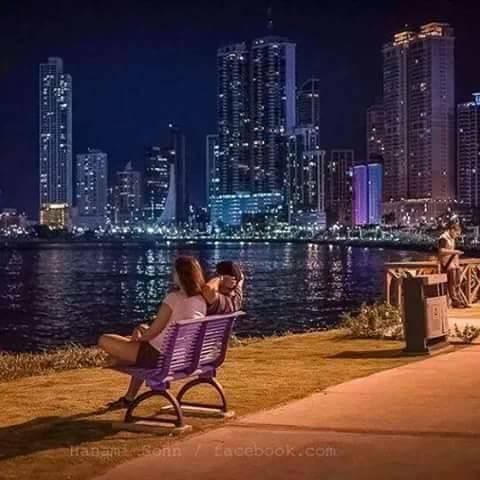 If you are anywhere central in Panama City you will most likely be a few minutes walk from Spanish Panama. Our driver will be happy to answer any questions you have about what’s around your new neighborhood. ENROLL NOW SPANISH SCHOOL ENROLLMENT FORM. 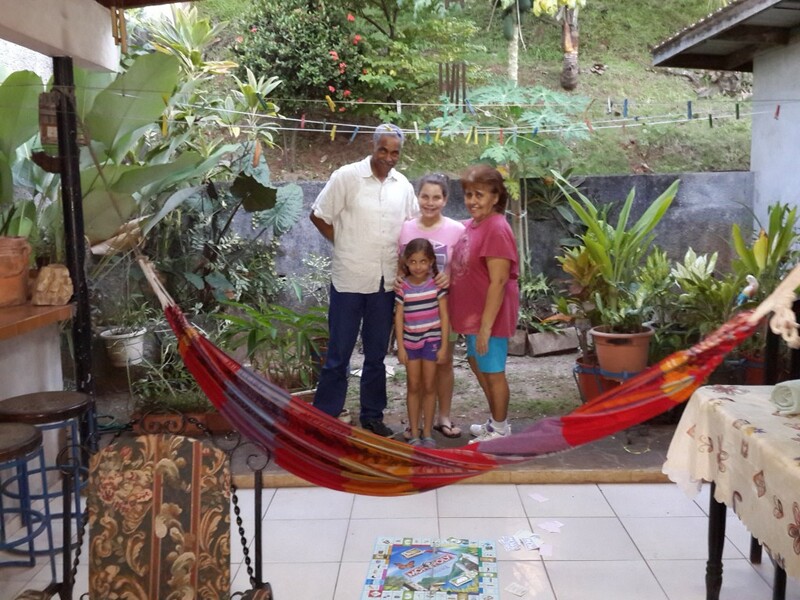 And now for SpanishPanama Accommodations home stays; the cost starts at $250.00 per week (depending upon location) and this even includes breakfast. This has the advantage of staying with Spanish speakers and receiving further Spanish immersion while eating and conversing with your host(s) in Spanish. The more weeks you stay in home stay the more economical it is per week. One month homestay with breakfast is now $625.00 per month with breakfast but please confirm with us for availabiliy. 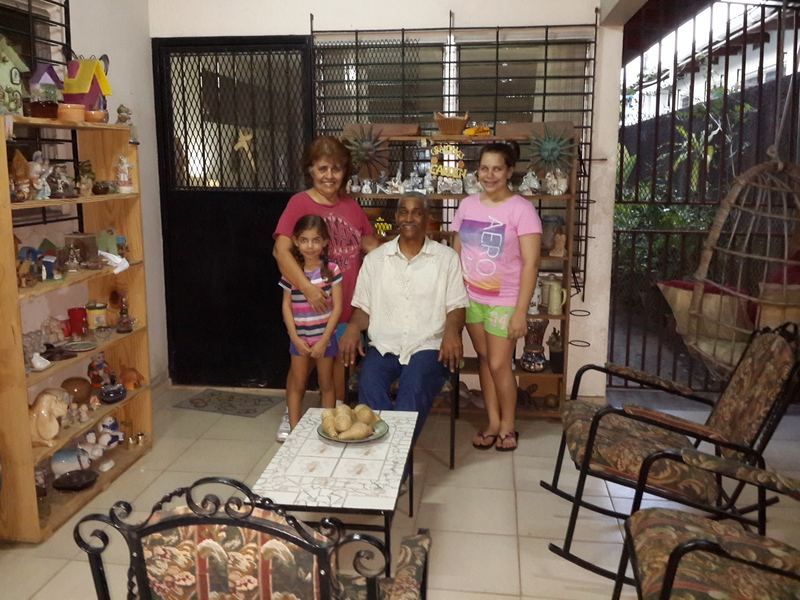 These Panama home stays are in neighborhoods, that are especially selected, friendly, safe, and perfect for practicing and speaking Spanish with local Panamanians. 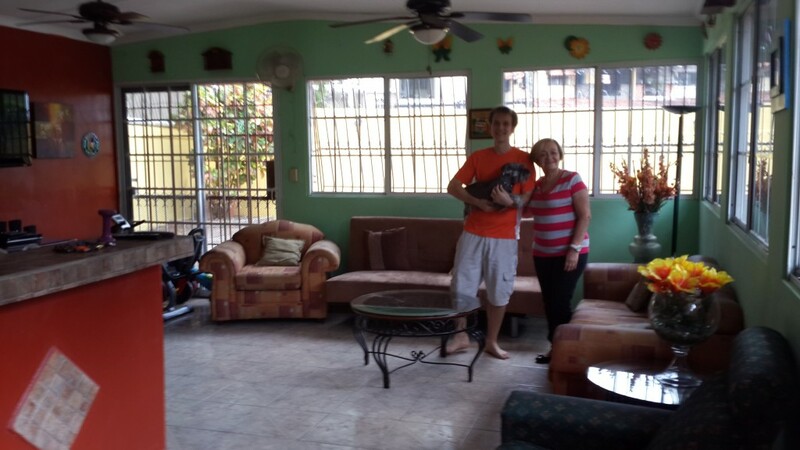 SpanishPanama Accommodations: Our friendly Panama home stays, Panama hotels, Panama hostels and Panama guesthouses are in the best and safest neighborhood in Panama City, and with all the conveniences nearby. The friendly neighbors are ready to help you practice your newly acquired Spanish language and vocabulary.